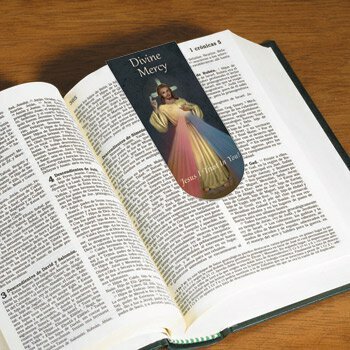 Convenient and easy to use, our durable magnetic bookmark folds over the edge of the page to ensure it stays put. Don't ever lose your place in your book or Bible again! 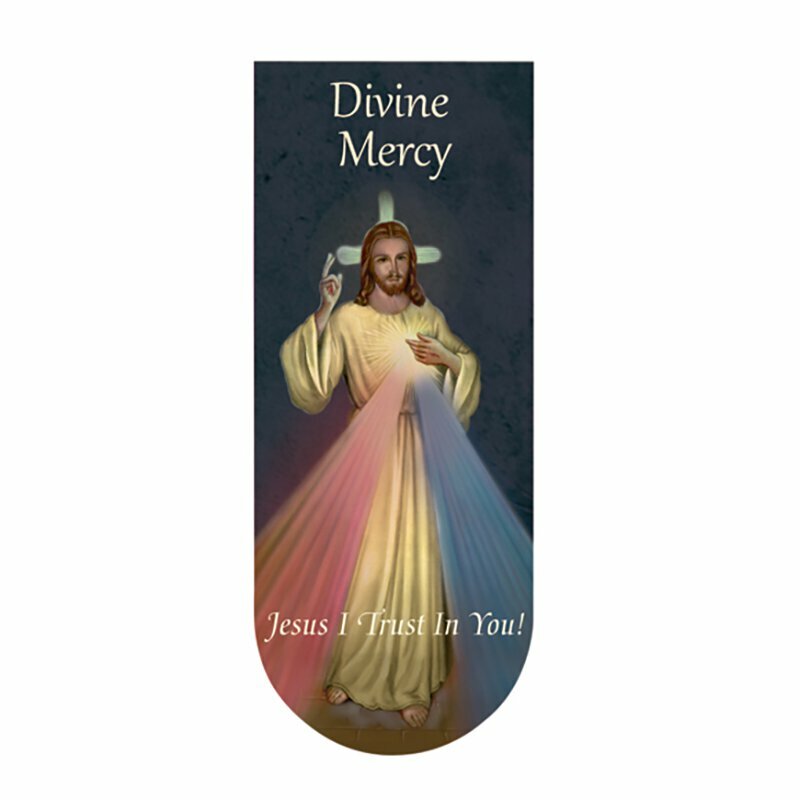 Eternal Father, I offer You the Body and Blood, Soul and Divinity, of Your dearly beloved Son, Our Lord Jesus Christ, in atonement for our sins and those of the whole world.